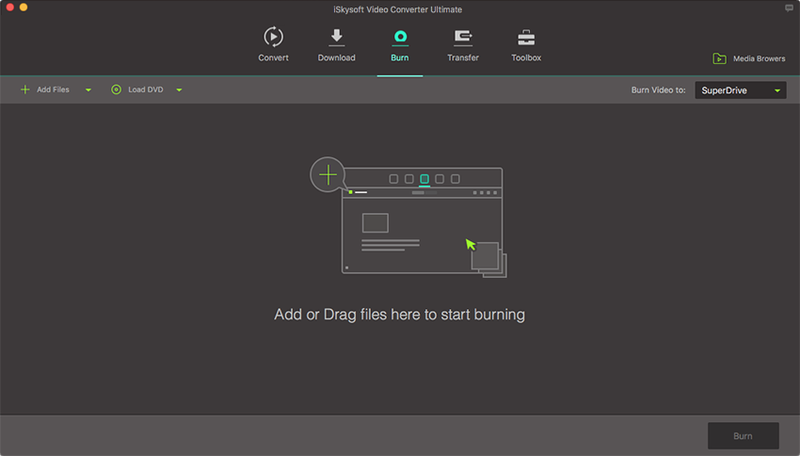 iSkysoft Video Converter Ultimate can act as a ultimate DVD solution, which helps not only create DVD but also backup DVD. Here is the step-by-step guide to copy DVD on Mac using this iSkysoft Video Converter Ultimate for Mac. After launching the software, switch to the Convert tab or Burn tab. Then load a DVD to your Mac using "Load DVD" option. Before backup DVD, you can click the editing icons in the display bar to improve your video quality by trimming, cropping, adding subtitles, watermarks, adjusting contrast and saturation, or simply applying a designed effect to your video. Hit "Convert" button in the Convert tab or right click the file to add to convert list from Burn tab. Locate your DVD files backed up in the default folder of your Mac when the notification window pop up.